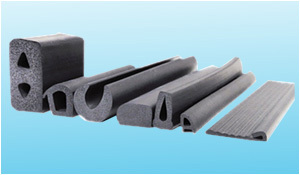 We are the leading supplier of EPDM Extruded Profile. 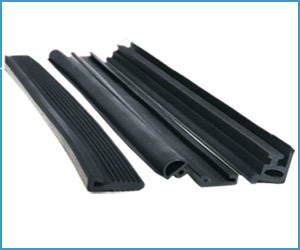 These EPDM Extruded Profiles are available in different sizes, dimensions and grades. 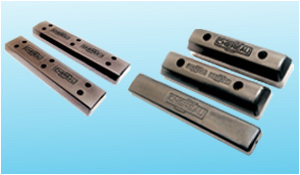 Specially procured from the trusted and certified manufacturers, these products are highly recommended for superior quality, durability and high performance. 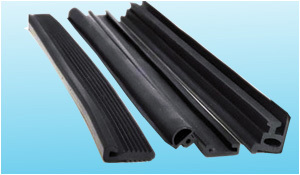 Resistant to ozone, heat, sunlight, degradation, these EPDM Extruded Profiles find their relevance in electrical, construction and automobile industries. 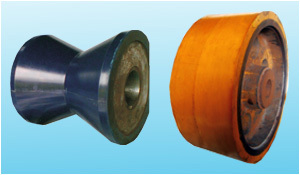 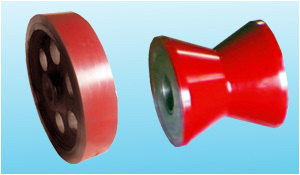 In addition, we also offer product customization as per our valued clients' requirements. 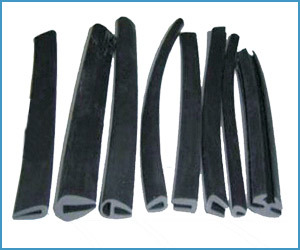 We are one of the highly acclaimed companies that manufacture, supply and export an extensive range of EPDM Rubber Profiles. 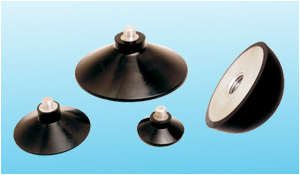 These products are resistant to temperature and ensure long lasting service life. 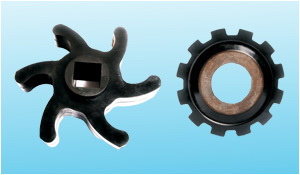 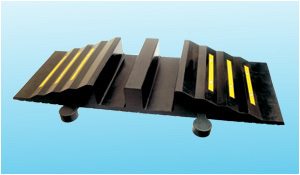 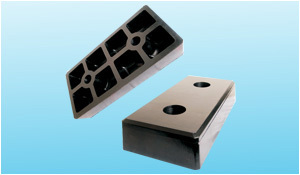 Our products are dimensionally accurate and offer hurdle-free performance with optimum results. 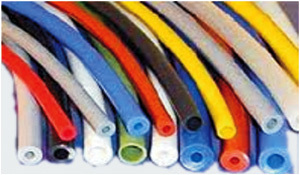 We are offering these products t industry leading rates.